BBQ: Memphis, Kansas City, Texas, the Carolinas- what’s the difference? Memphis: Full of warm hospitality, historic music, and awesome food, Memphis is a great place to get good barbecue! As part of their annual festival, Memphis in May, the city hosts The World Championship Barbecue Cooking Contest- there’s no messing around when it comes to Memphis BBQ. Memphis style means you get slow-cooked pork with either a dry rub or a wet, plentiful sauce. Low temperatures and long, teasing cooking times make Memphis BBQ fall right off the bone! Kansas City: Tomato and molasses-based sauces are common in Kansas City BBQ. A wide variety of meats are either slow-smoked or grilled to perfection before and while being lathered in the thick sauce Kansas City loves. 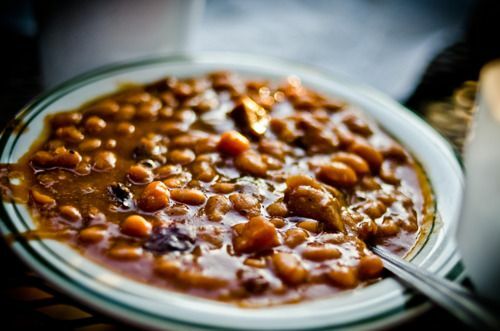 Side dishes are also important to this style, especially baked beans. Much of the success of Kansas City barbecue has been credited to Henry Perry, a restauranteur who used newspaper to cook his slow-cooked ribs in the 1920s and 1930s. Texas: Multiple unique food regions make up this “bigger is better” state. A specific Texas BBQ delicacy is known as barbacoa, which is actually a contemporary Mexican cooking method. Traditionally, barbacoa is cooked in a hole dug in the ground and covered with leaves. Now it is made by cooking beef or sheep over an open fire. Most of the flavor of Texas barbecue comes from the fat in the meat after it has been cooked low and slow. 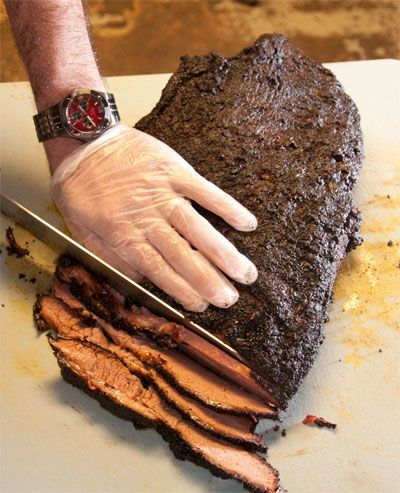 Dry rubs are often used in Texas and BBQ sauce is almost always served on the side. 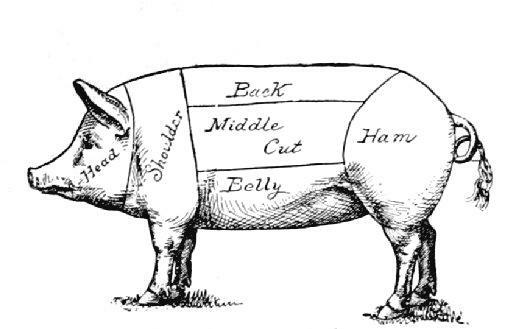 Carolinas: Carolina BBQ generally consists of pork, but the cut of meat can differ depending on region. Lexington-style BBQ is made with a ketchup and vinegar-based sauce and pork shoulder, while Eastern-style BBQ focuses on the whole hog and mayonnaise-based sauces. There is quite some disagreement in proper barbecue techniques between these two areas! Many southern parties-even weddings- entertain the “pig pickin” style of catering, where guests pull their own slowly-cooked meat off of the body of a smoked hog. The significant time spent cooking and perfecting the hog is appreciated and centralized during family gatherings. No matter where you are, we hope you find a delicious and satisfying BBQ experience! Here in Indiana, we make the best homemade BBQ sauce you can get your hands on. Wever’s Smoke Eaters Barbecue is making a statement!